What if you had the ability to make dreams come true, no matter how outlandish they were. Media Molecule is hoping to satisfy that curiosity in some form or fashion with Dreams. The latest from the same team that brought us LittleBigPlanet is coming to PS4 with big promises. Dreams is being developed by Media Molecule and set to launch on PlayStation 4. 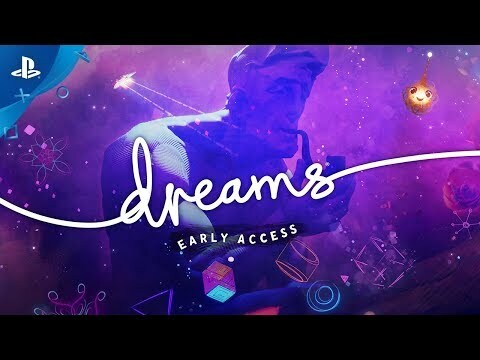 Dreams was released on PS4 9d ago in the US and the UK. Become Legend; Sony's E3 Experience Wrap-Up!